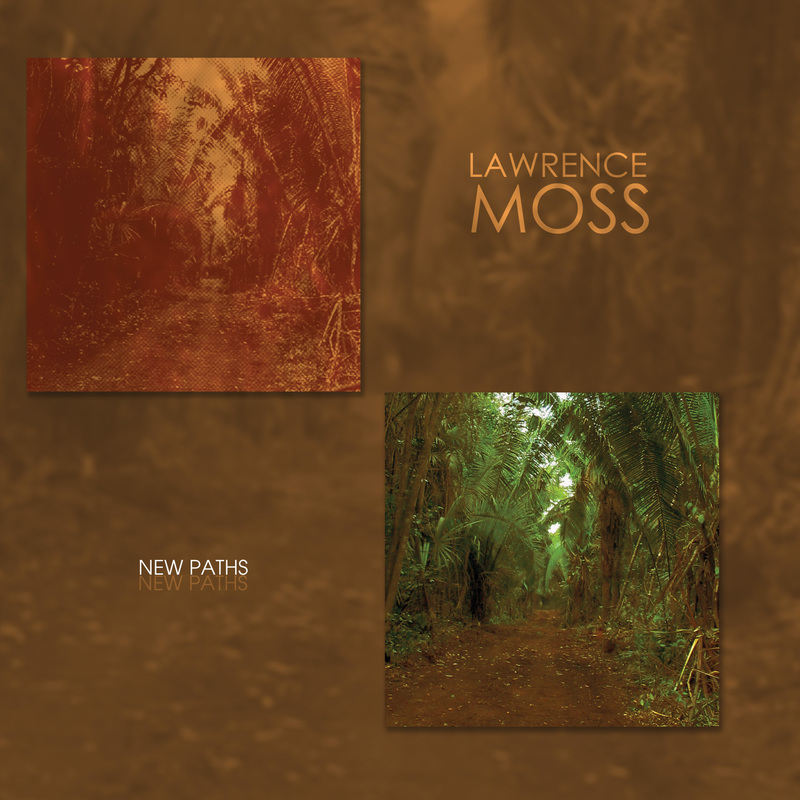 It is safe to say that grass does not grow under Lawrence Moss’s feet. As a spry 83 year old with a distinguished teaching career under his belt, he jogs in Maryland, hikes in Alaska, and composes energetic music that refreshes concert programs around the world. This 2CD set focuses on his recent chamber music; one disc instrumental, the other with solo voice. Moss considers this collection, New Paths, as “New paths in old forests. These are not the paths to Neo-Romanticism or any other ‘old growth’ but rather walks along the trails that lead from Stravinsky and Schoenberg to Varese and Ligeti.” In his wind quintet, The Woods, for instance, he sketches internal and external landscapes featuring uncanny imitations of birdsong (can you spot the Carolina Wren?) and subjects them to fascinating patterns. All in all, Moss’s musical map has been well pored-over, and he has found creative new ways of connecting the features and making the itinerary curiously compelling. Los Angeles born Lawrence Moss, received his doctorate from USC in 1957, and has taught at Mills, Yale, and the University of Maryland. The performers on the album are stellar, including the Capitol Woodwind Quintet, Stony Brook Contemporary Chamber Players and members of the Verge Ensemble, and Left Bank Concert Society.